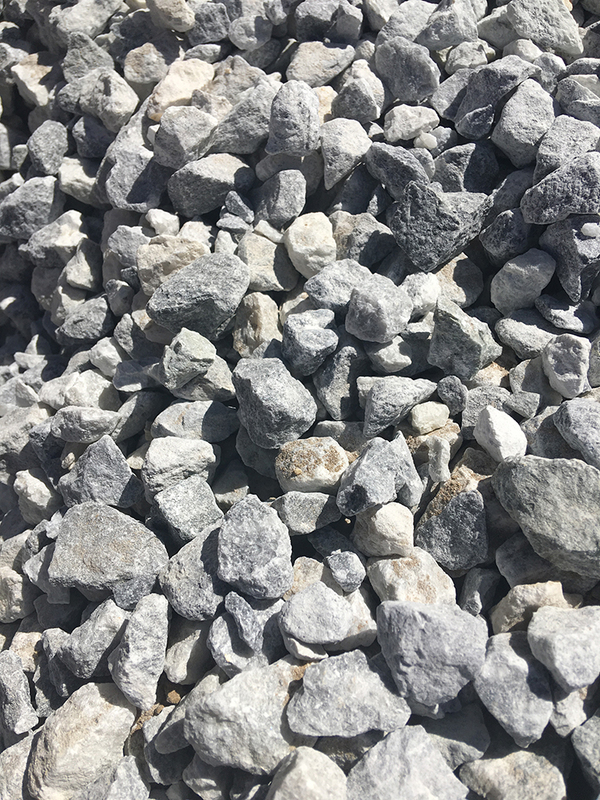 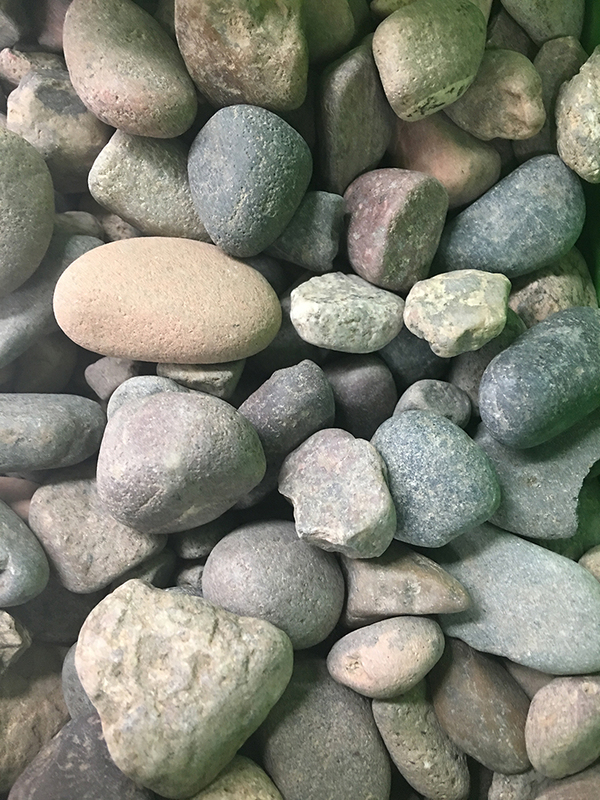 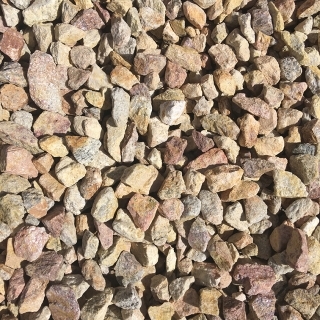 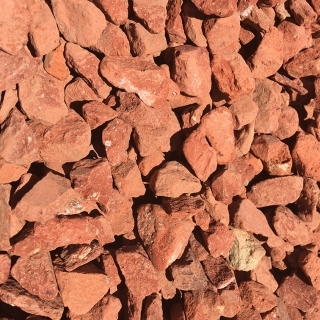 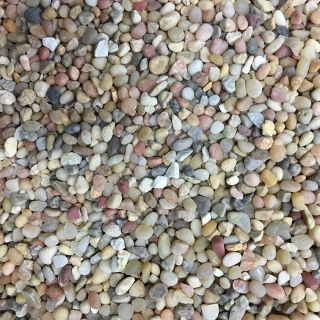 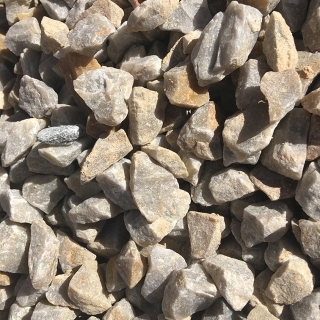 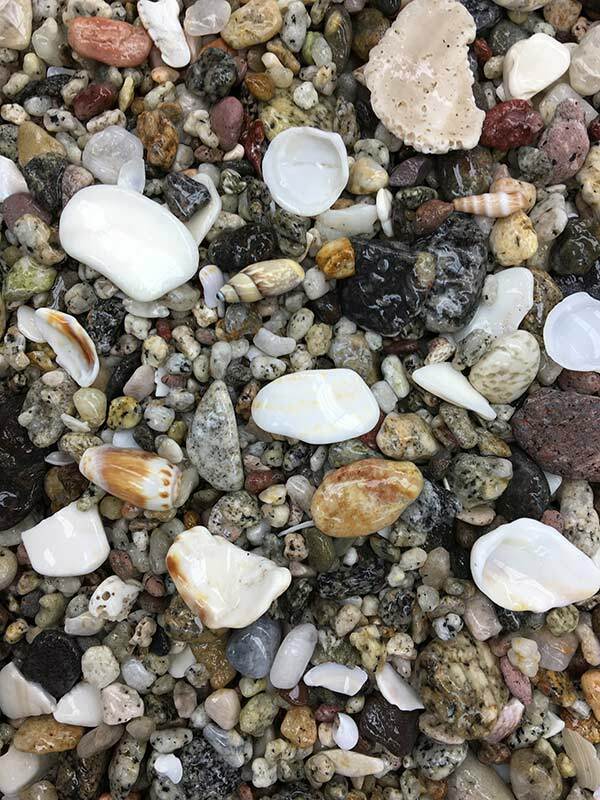 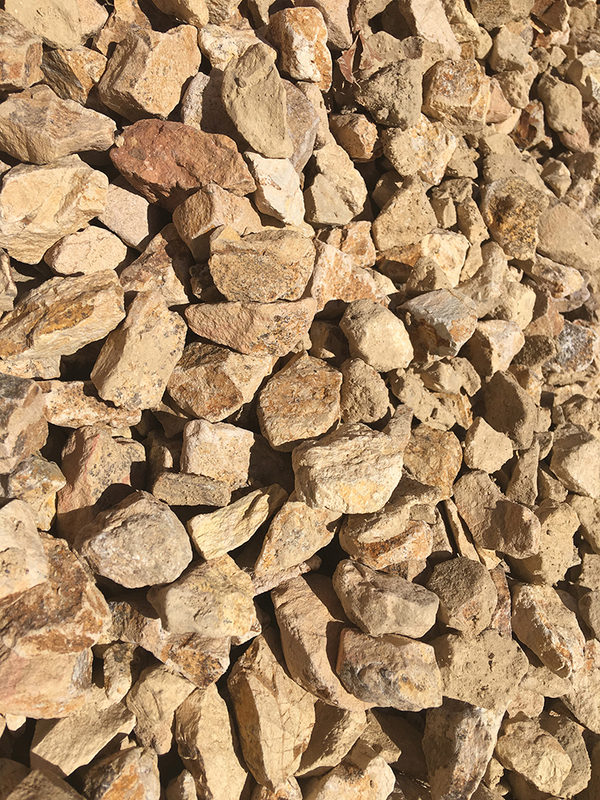 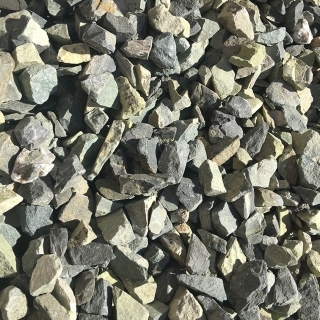 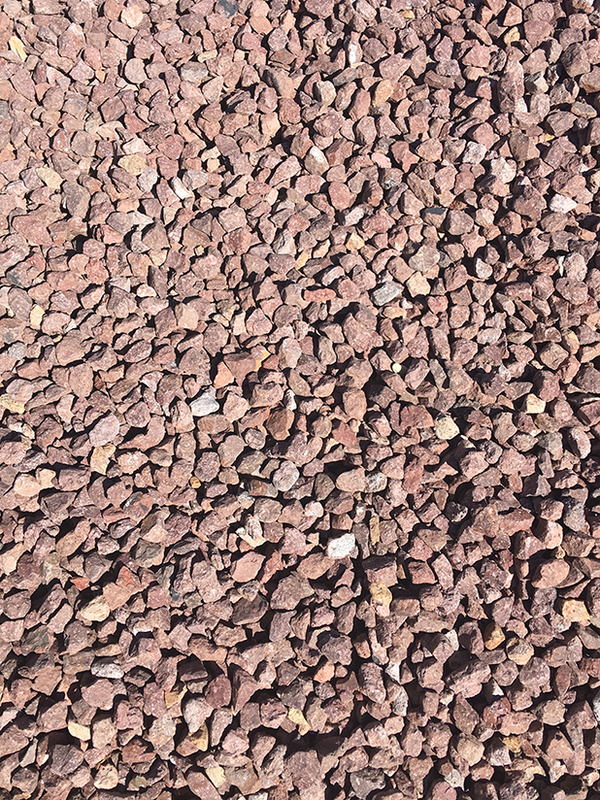 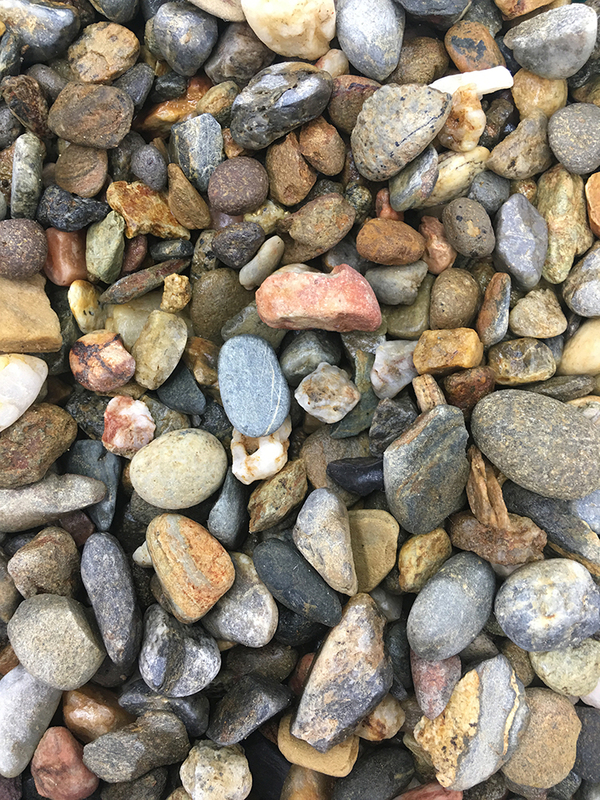 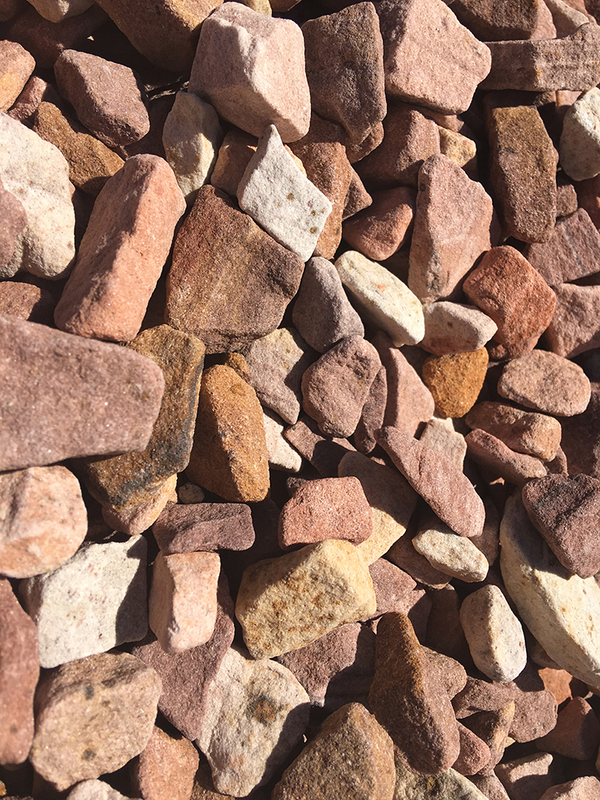 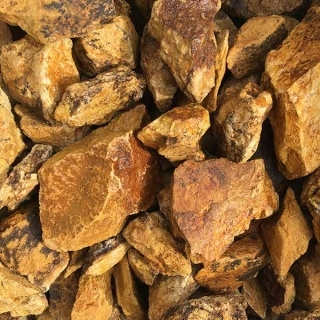 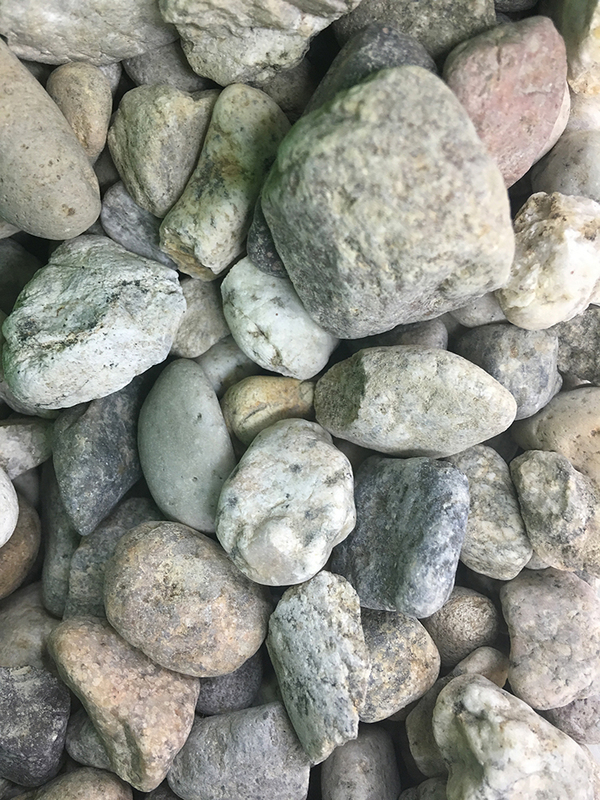 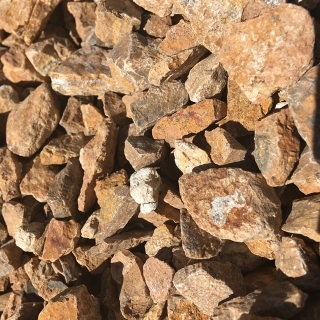 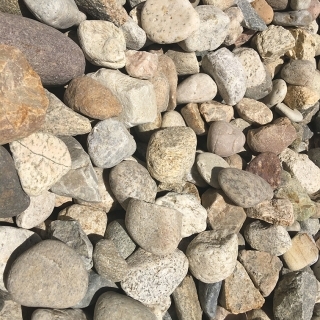 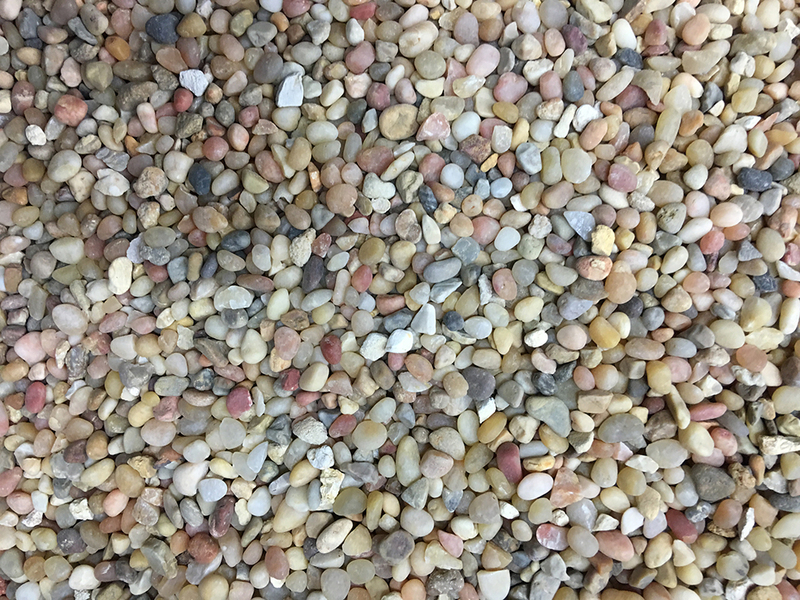 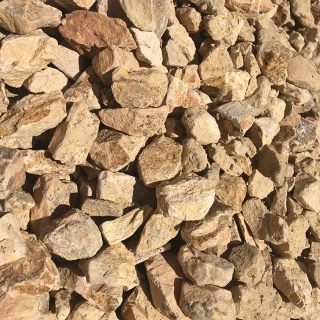 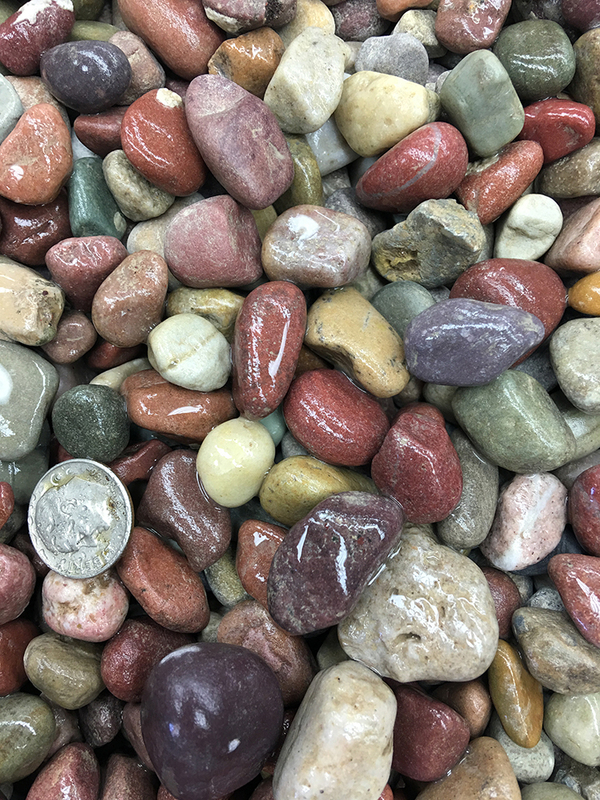 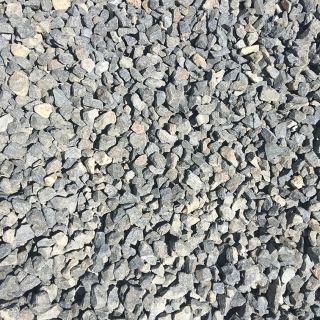 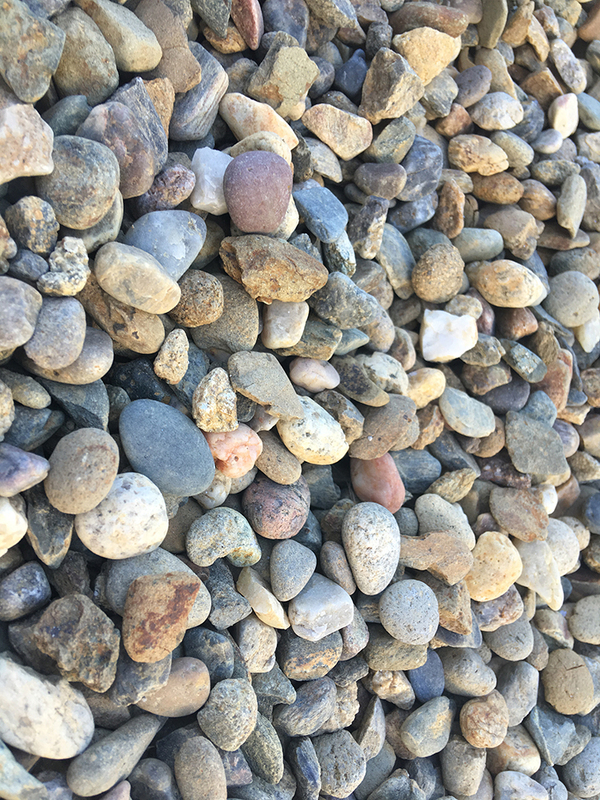 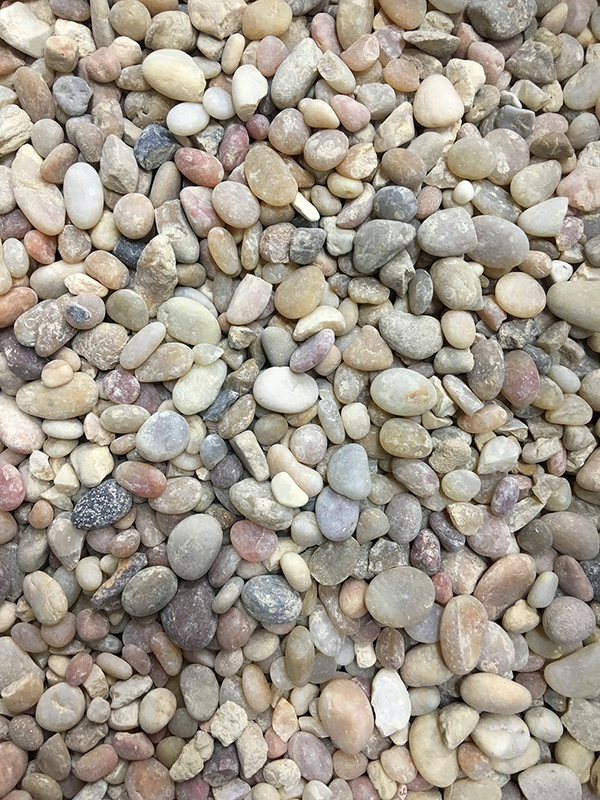 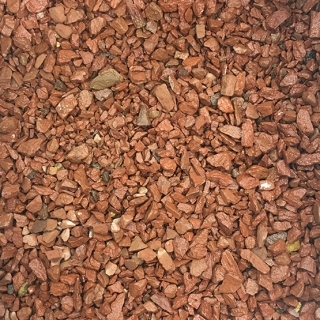 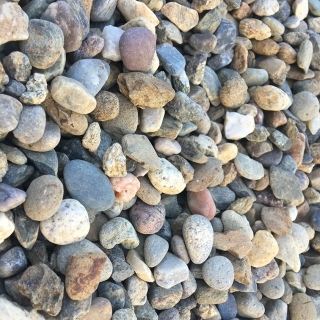 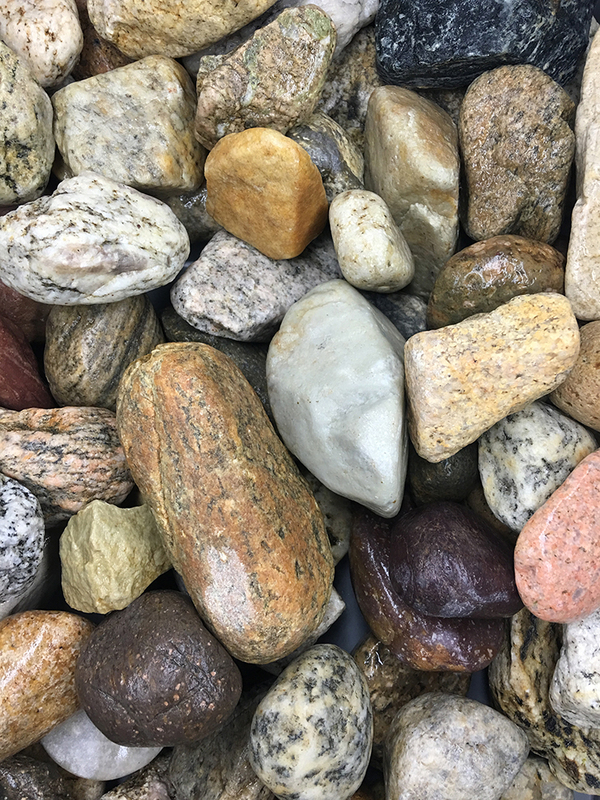 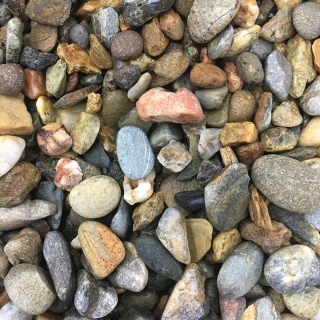 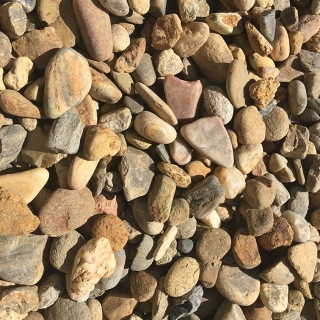 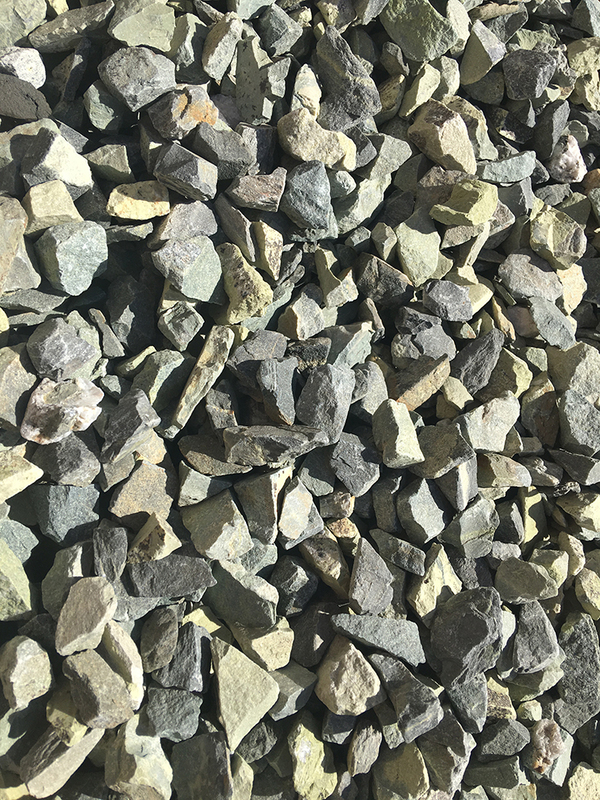 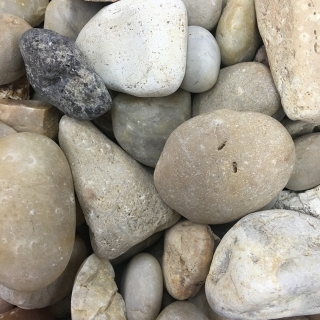 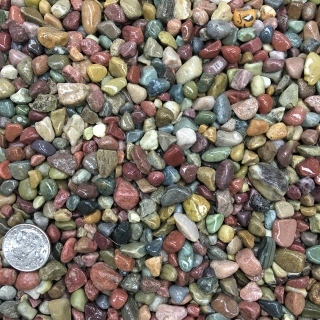 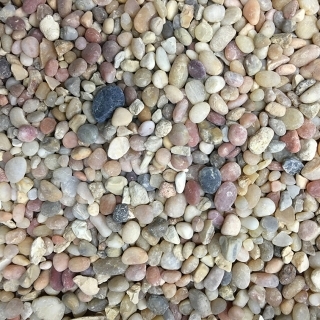 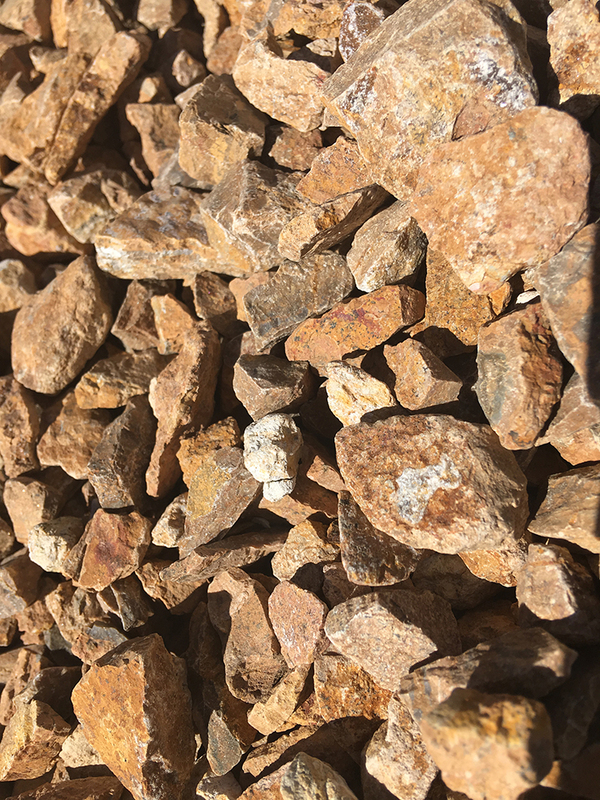 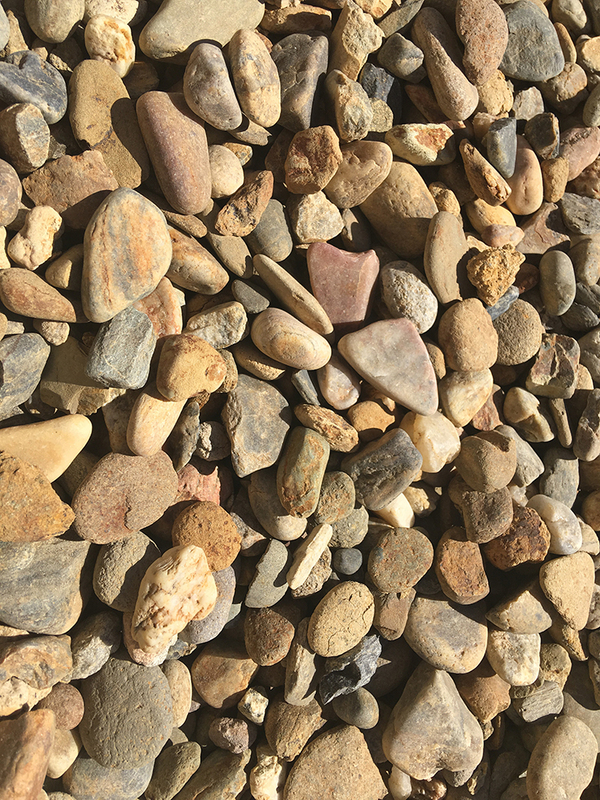 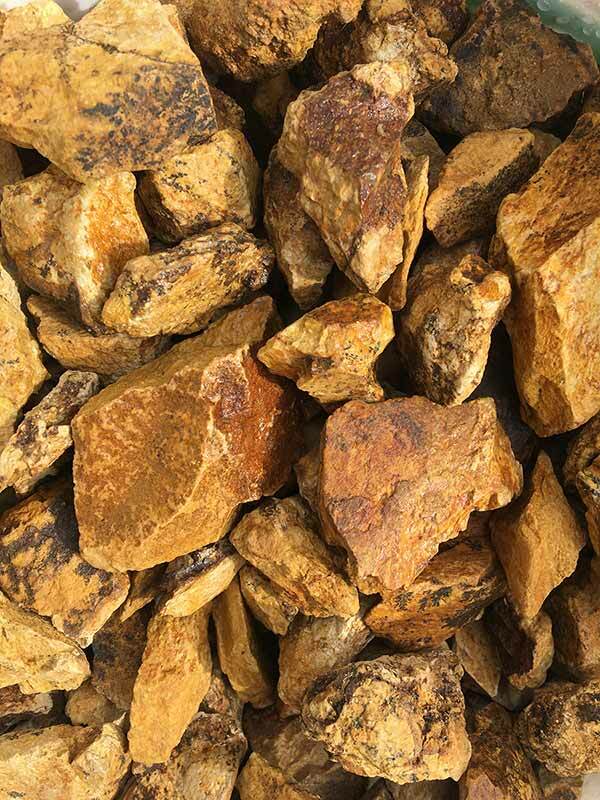 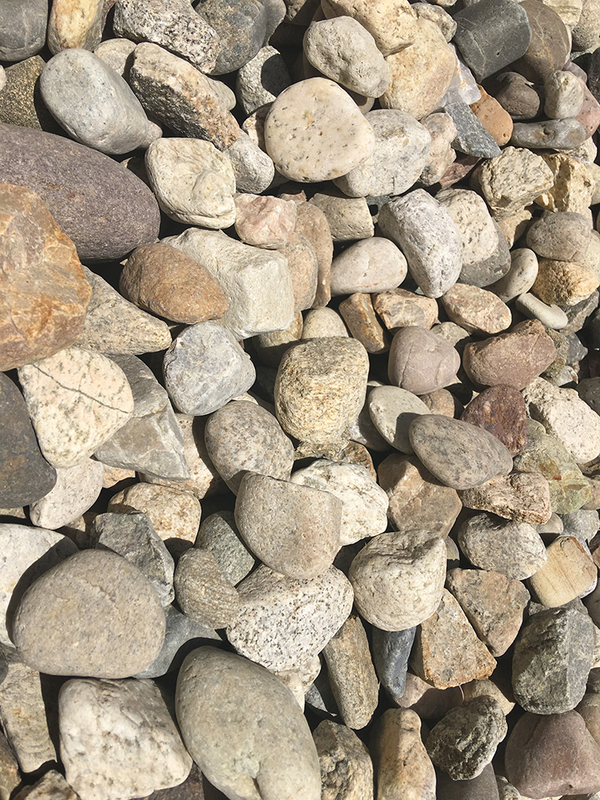 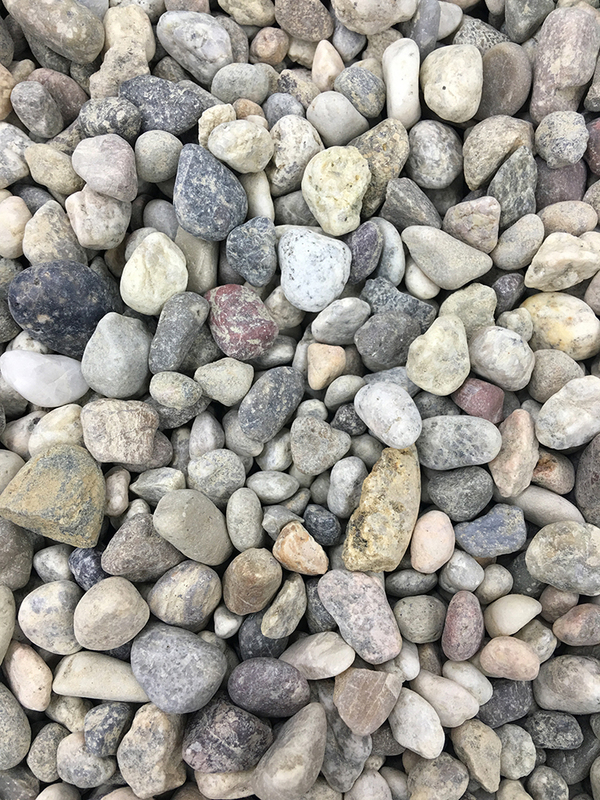 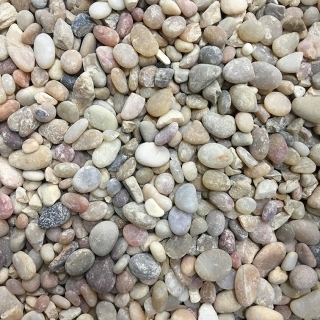 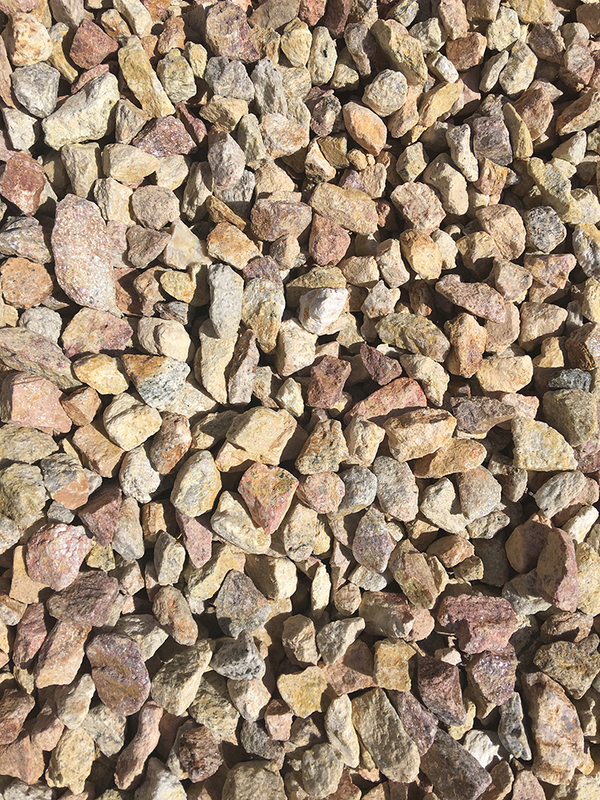 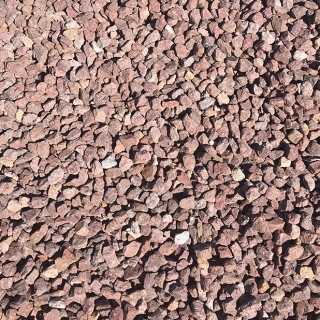 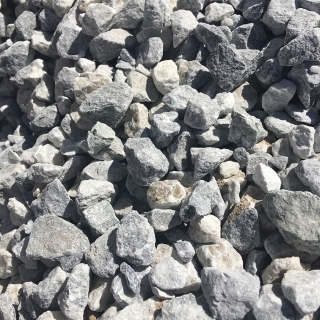 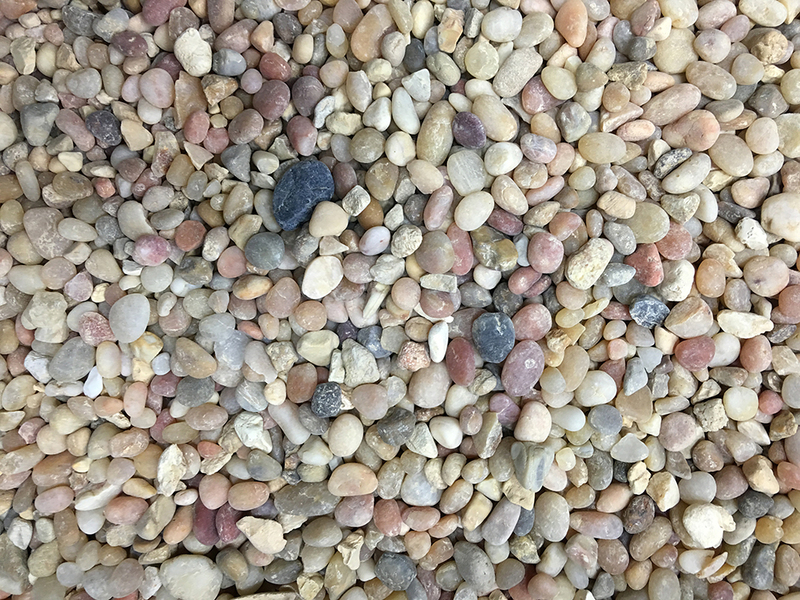 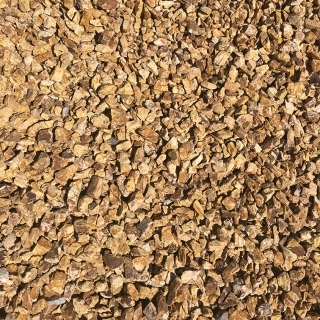 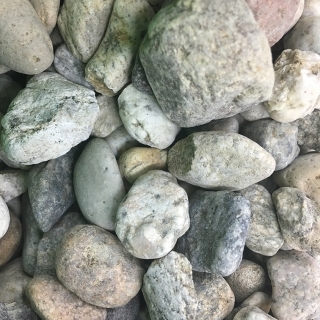 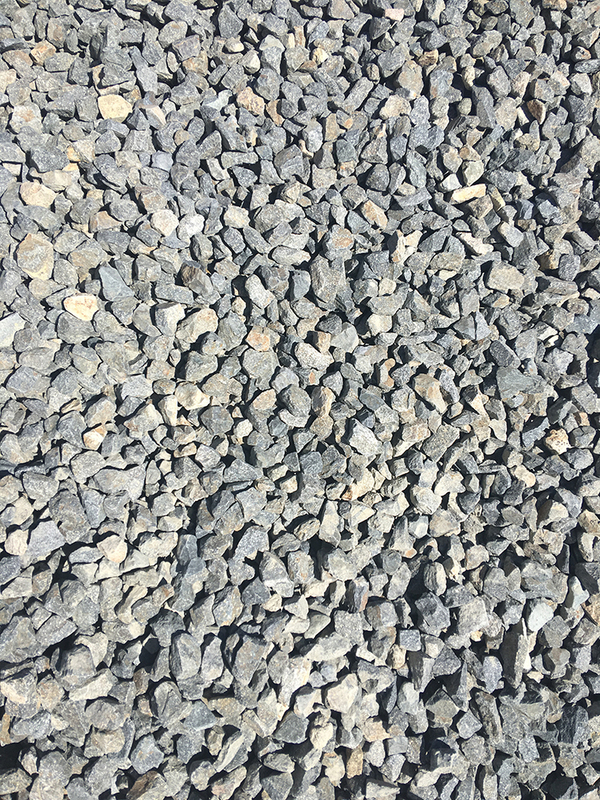 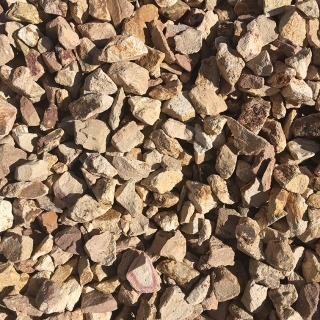 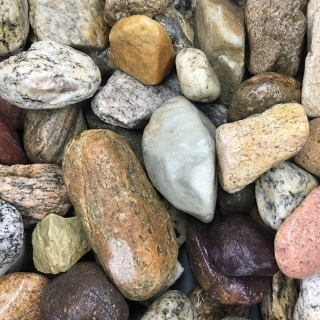 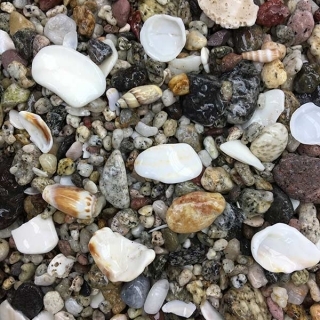 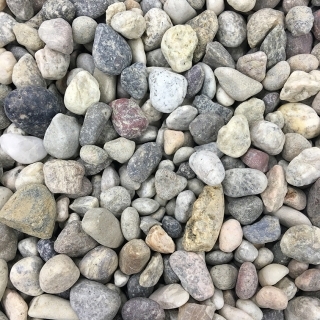 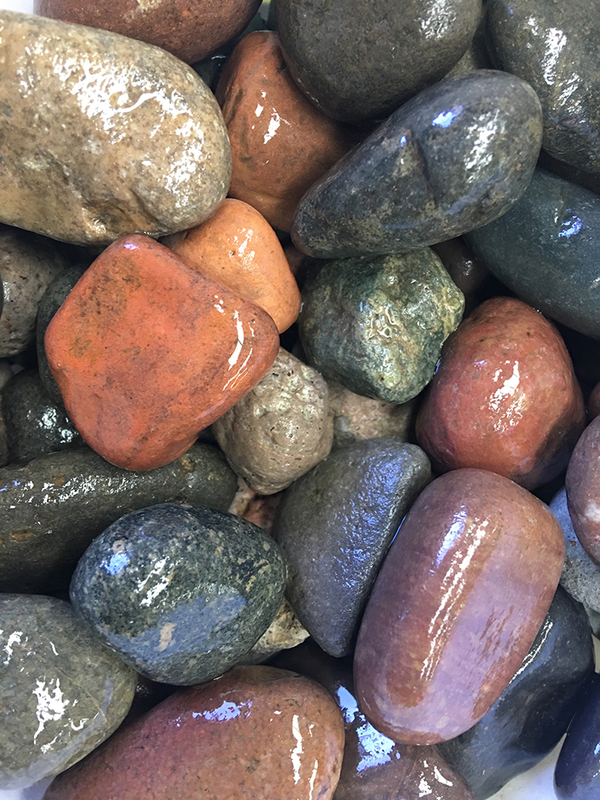 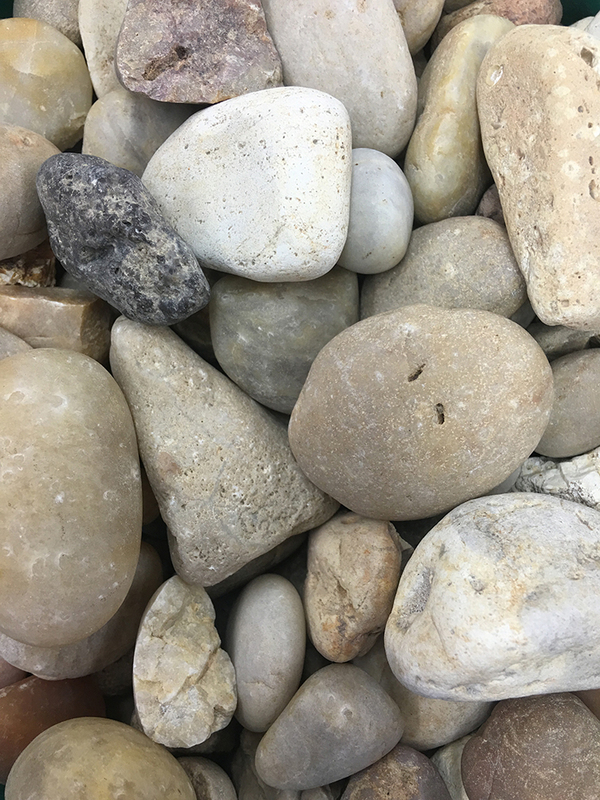 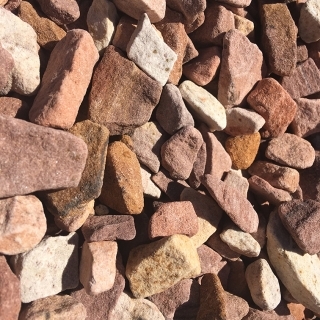 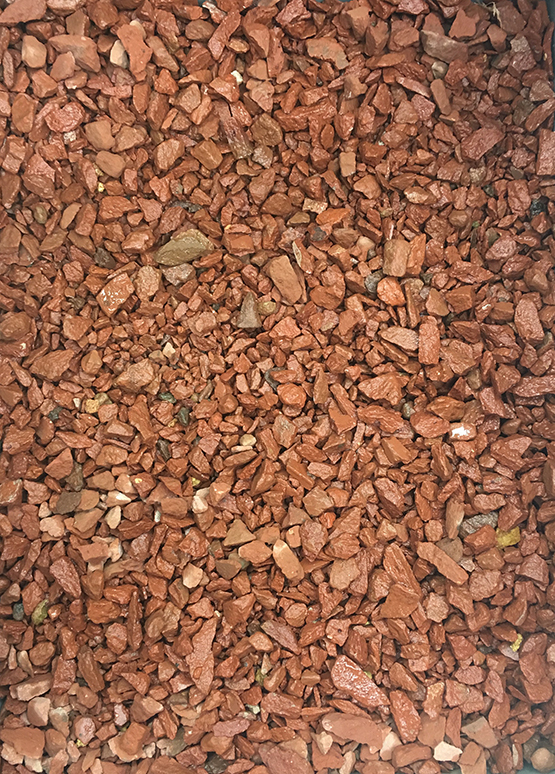 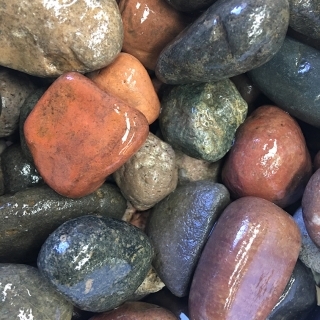 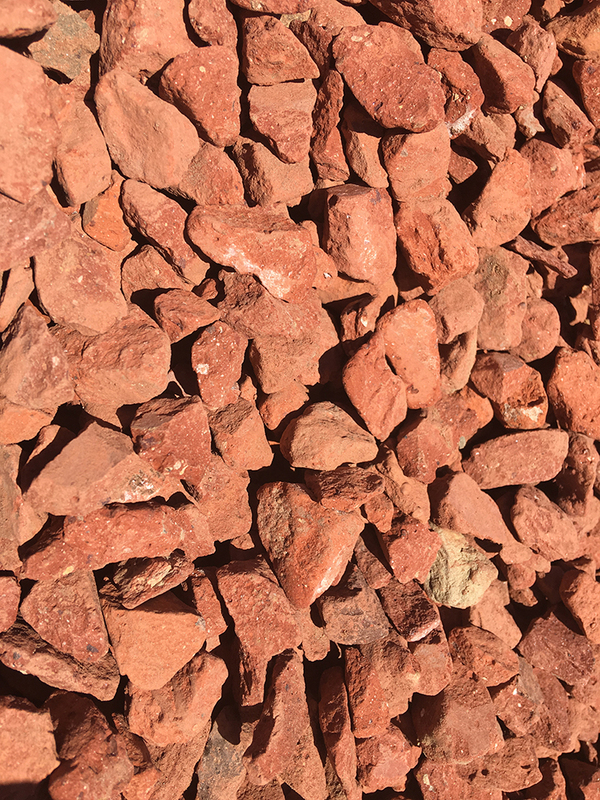 Flagstone, pavers, brick, boulders, river rock, Mexican beach pebbles, decorative landscape rock in 3/4” and more – Arroyo Building Materials has all your DROUGHT FRIENDLY, LOW MAINTENANCE needs for both residential and commercial landscapes. 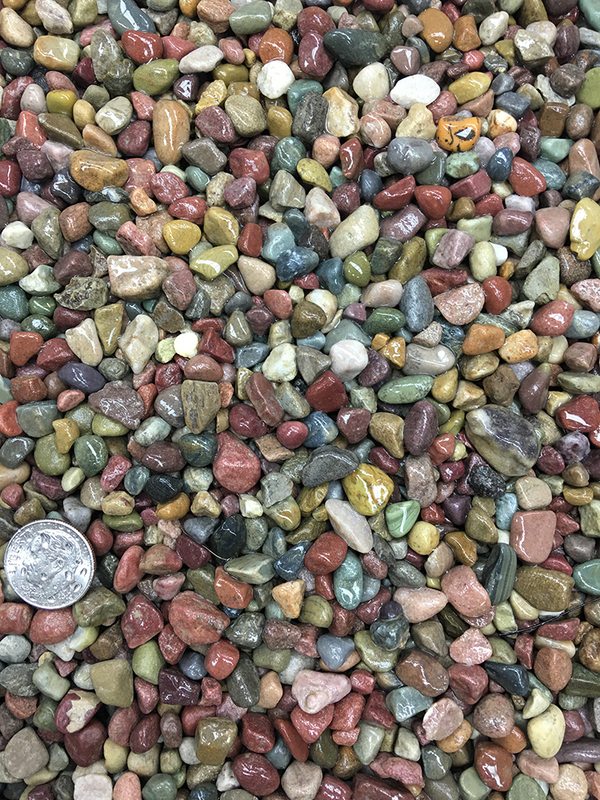 We STOCK a wide array of options and colors to match your needs. 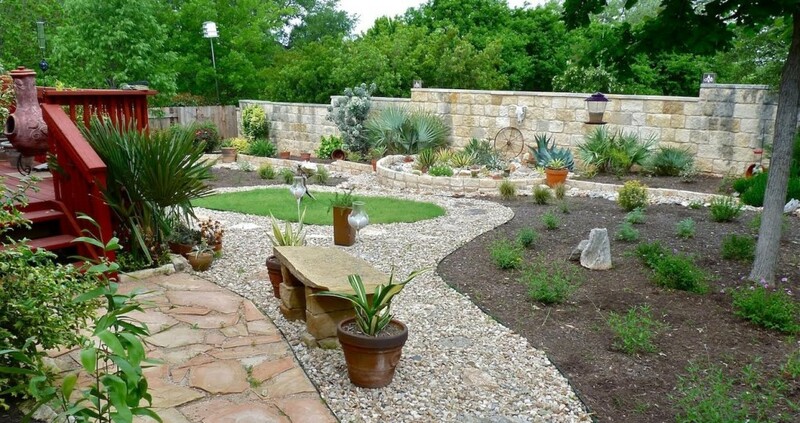 SAVE WATER and create more engaging, attractive grounds by adopting some drought resistant landscaping ideas. 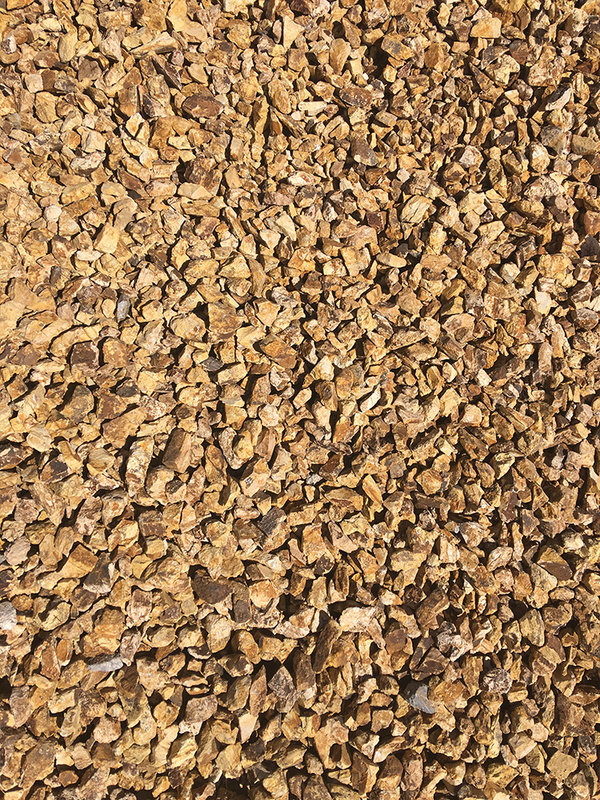 One of the best ways to create a drought-resistant yard is to cut down on the amount of grass, while adding useful hardscaping features. 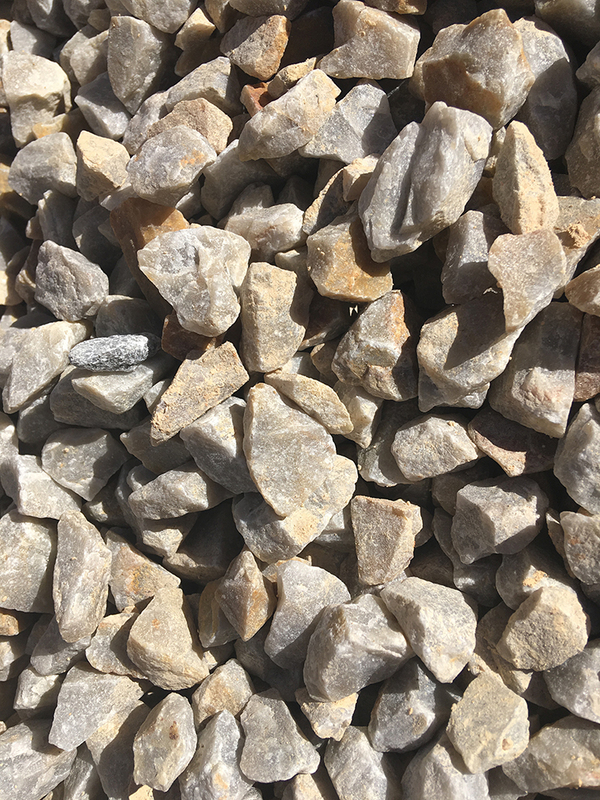 Whether you choose to replace grass with decorative rock, extend your patio, build a fire pit, or add a system of paved walkways, stairs, and walls, we can supply you with all of your hardscaping needs. 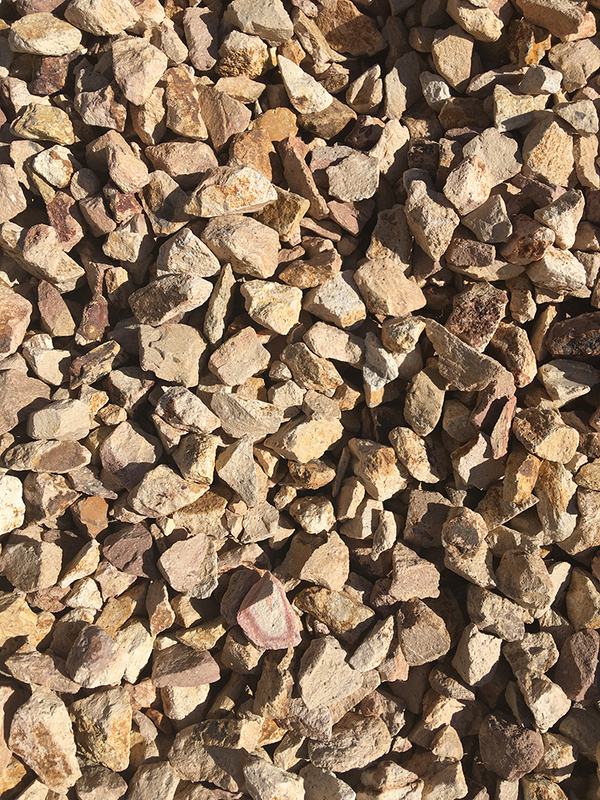 Arroyo Building Materials is one of the premier suppliers of drought friendly, low maintenance products in the San Fernando Valley and Southern California. 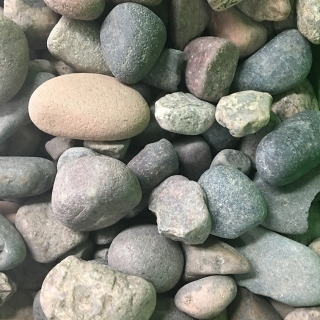 Contact our sales department with any questions you might have. 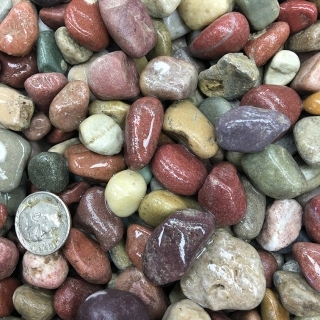 Arroyo River Rock, Lodi River Rock, Rainbow Decorative Rock, Coral, Pamy Pebbles, Quartize Decorative Rock, Landscape Decorative Rock, Golden Nugget Decorative Rock, Palm Springs Gold Decorative Rock, Oro Verde Decorative Rock, Beige Decorative Rock, White Limestone Decorative Rock, Medium Fir Decorative Bark, Walk on Fir Bark, Wine Decorative Rock, Blue Granite Decorative Rock, Leopard Decorative Rock, Brick Chips, Bark Brown Decorative Rock.